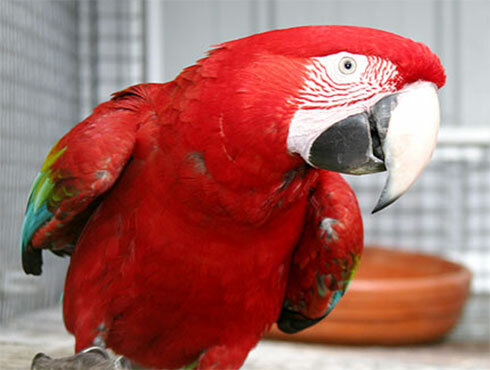 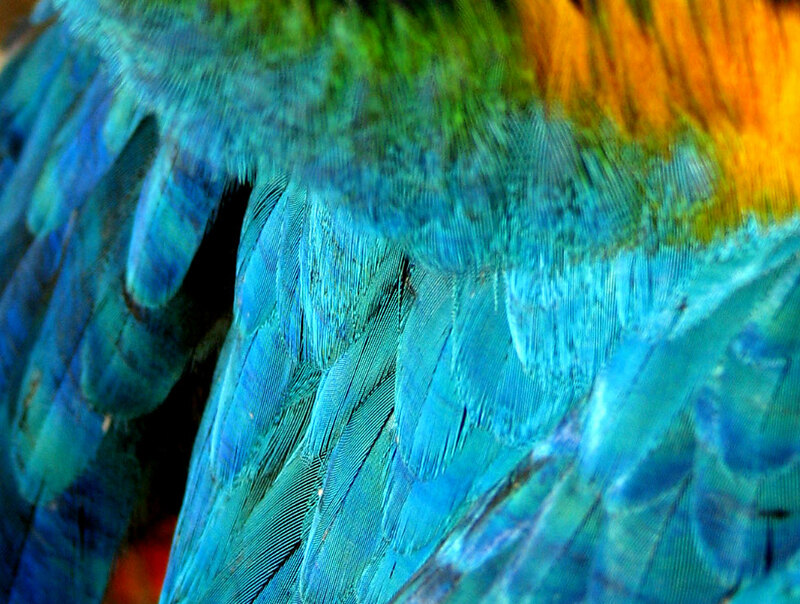 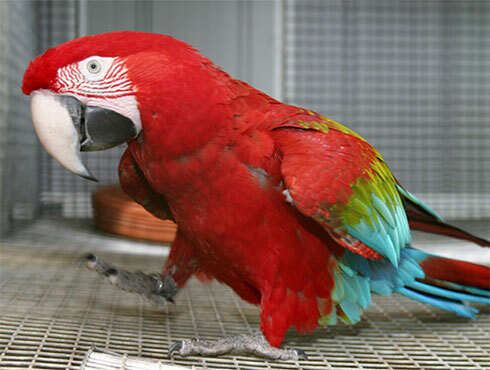 This species is also known as the Red-shouldered Macaw. It has a large range, and the population trend appears to be stable. 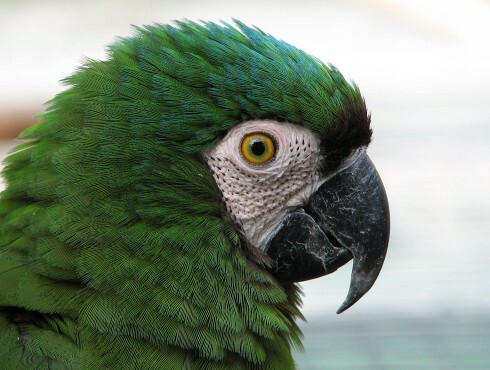 There are two well-marked subspecies, with Hahn’s Macaw (D. nobilis nobilis) occurring north of the Amazon River in eastern Venezuela and Guianas, and north-eastern Brazil. 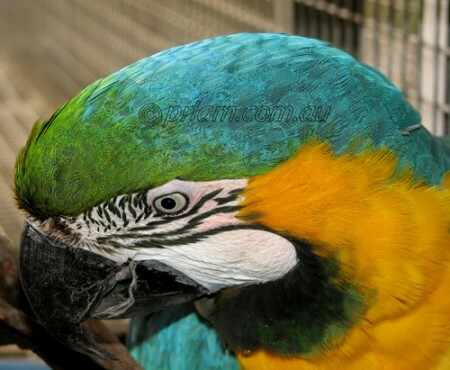 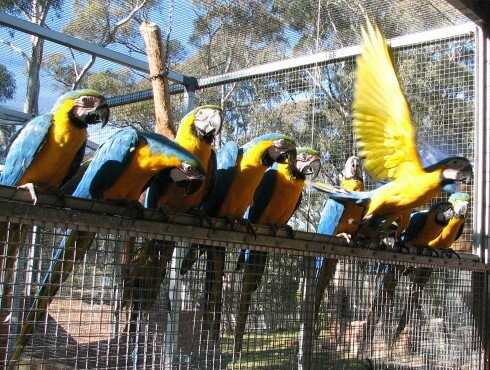 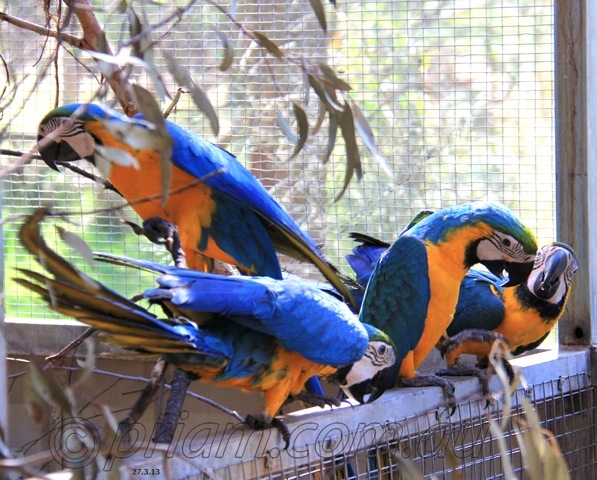 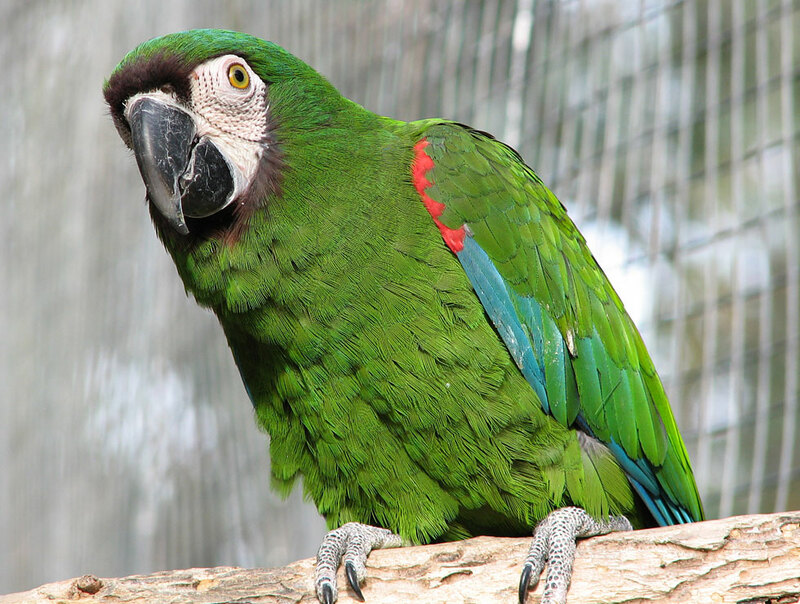 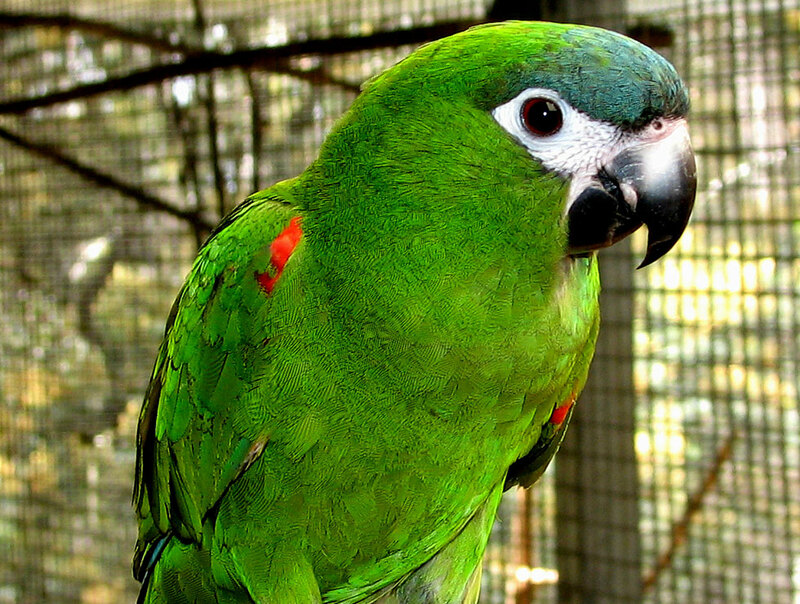 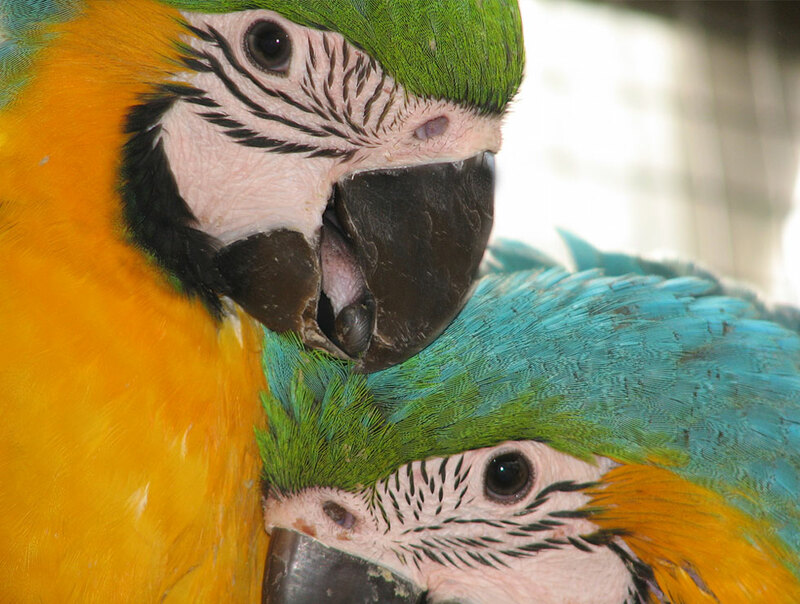 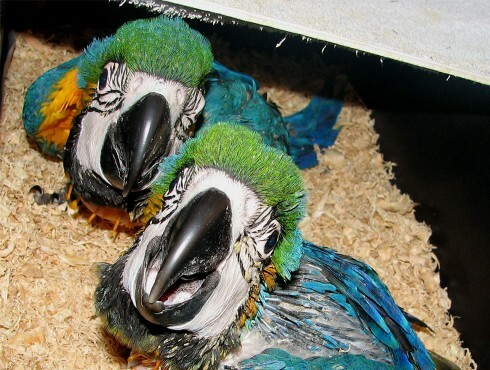 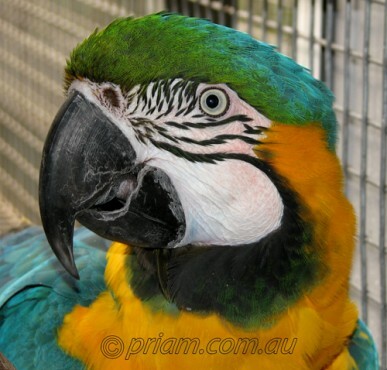 Various aspects of captive parrot husbandry and management. Sprouting seed as part of Parrot diets. 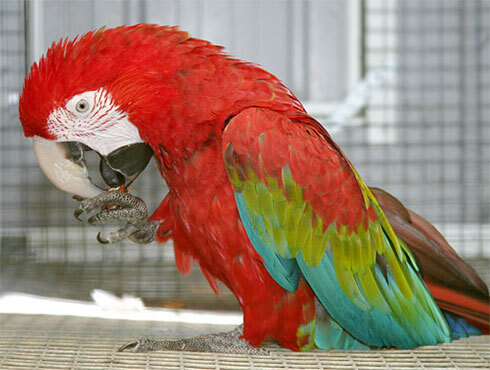 Using faecal floatation for parasite assessment.